Currently touring with Born Ruffians, we got a chance to see what Toronto darlings, Little Junior do behind the scenes. 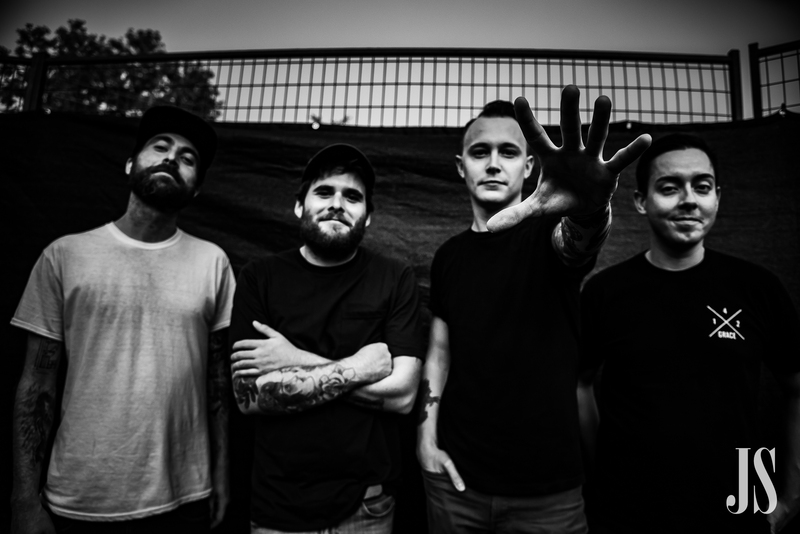 With their debut album Hi set to release May 11th and a hometown release show at The Garrison on the 25th, these guys hardly have time to slow down. Here is a look at what your new favourite pop/punk band does on and off the stage when no one is looking.